Catching up here. Been off line for a few days while working with my lawyer and going to court for my property tax appeal. Still not decided. Really, this is Jarndyce and Jarndyce. I'll be dead before it's decided. 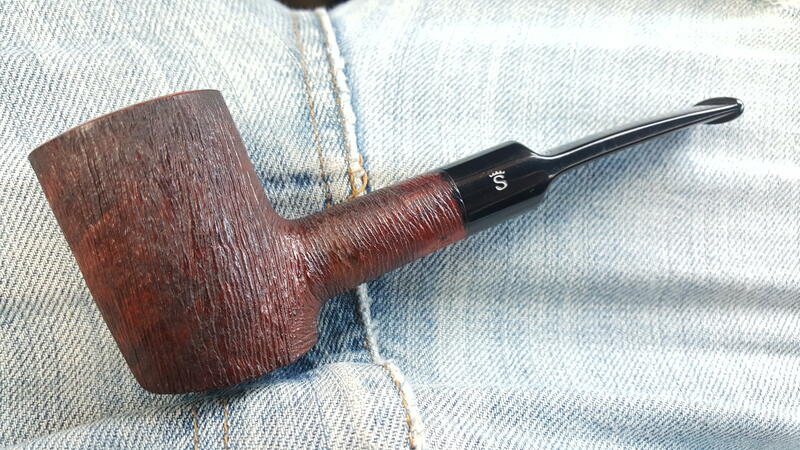 That is some exquisite shaping on that pipe! 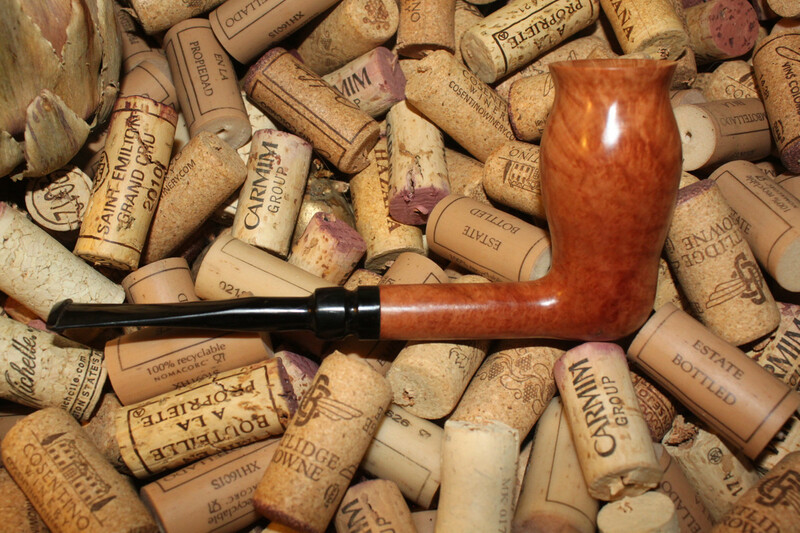 That's a great lookin' little pipe, Padre! Don't think I've ever seen anything like it! Thanks! I was just given this by a German guy working in town a few years ago. He and I got together to smoke and talk from time to time. I think he was downsizing. 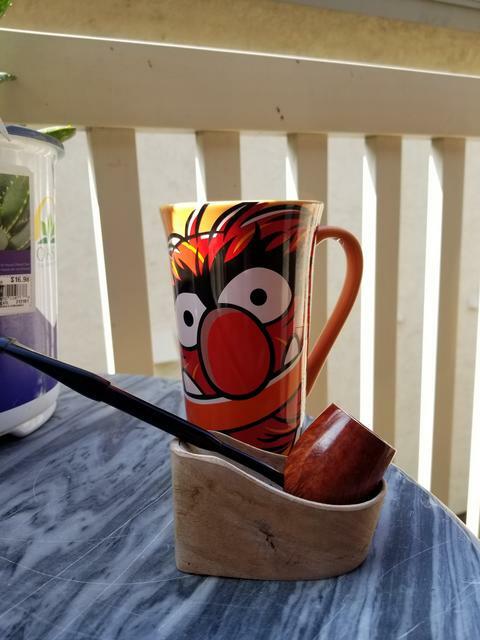 It is a bent bulldog with a decent sized bowl, and I have liked it a lot.